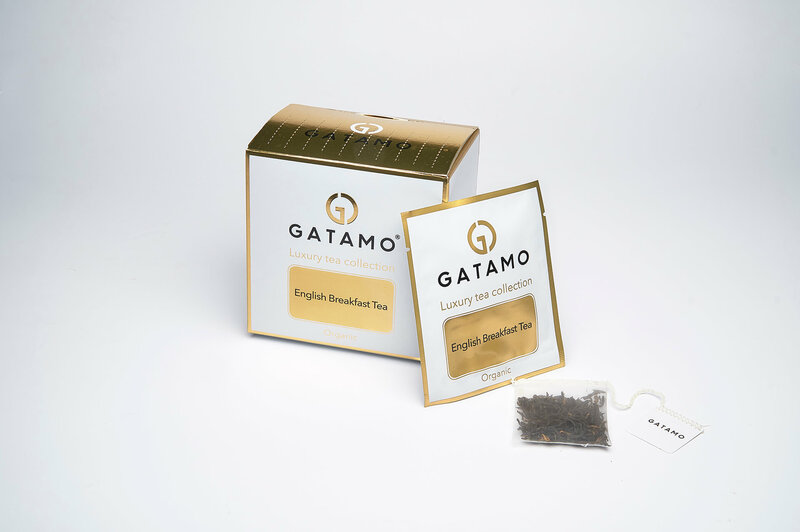 Designed for easy consumption of loose leaf tea, each Gatamo tea bag is a stitched biodegradable sachet made from unbleached cornstarch. 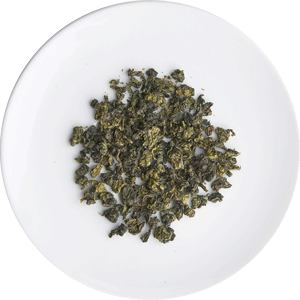 Individually wrapped in a foil envelope, our bags allow discerning tea lovers like yourself to admire each tea’s quality before you taste it. 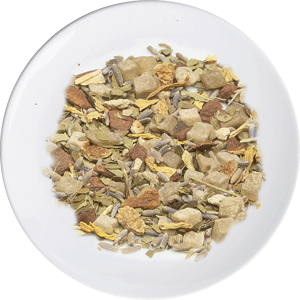 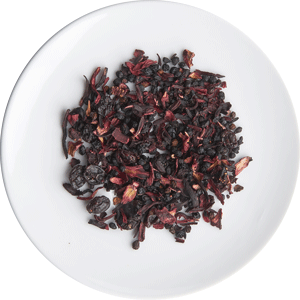 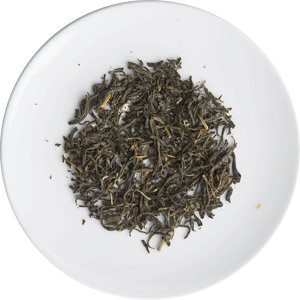 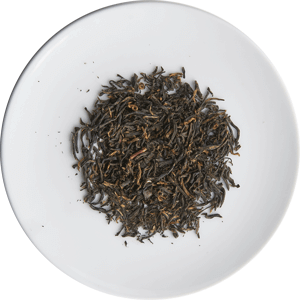 Our tin canisters contain premium loose whole leaf teas. 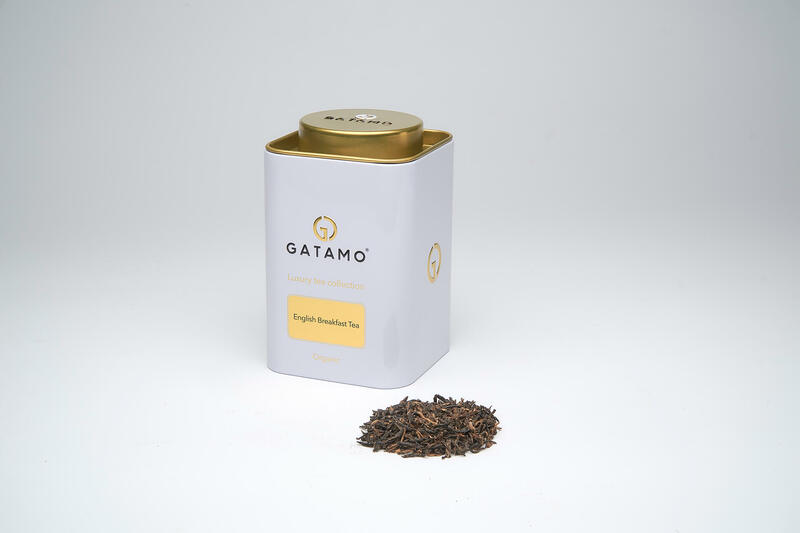 They’re so beautiful, you’ll love to look at them long after you’ve finished drinking the tea inside!It is a perfect gift idea for anyone. 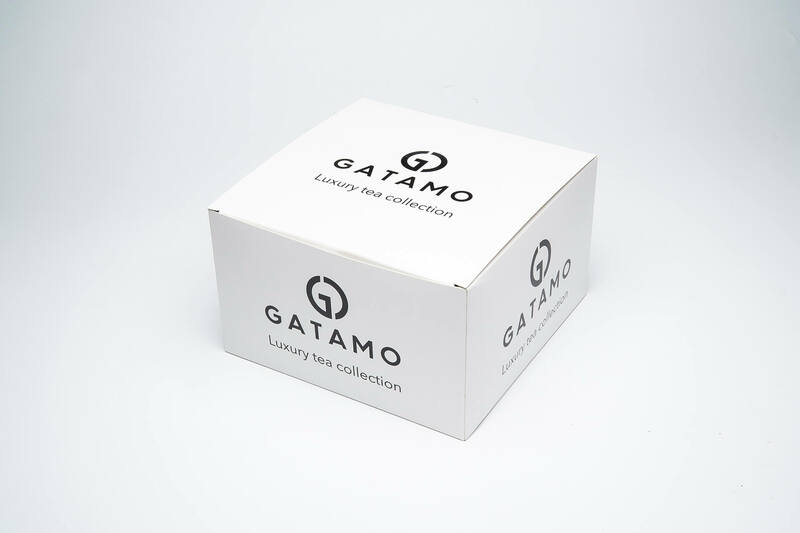 This package is recommended for Hotels, Restaurants & Coffee shops.